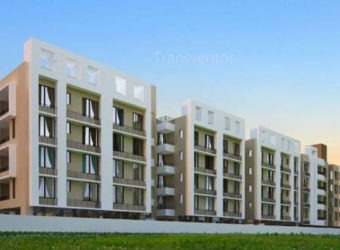 Dream Apartments is a residential project by Jain Group located at Rajarhat in Kolkata.The key amenities of the project include Indoor Games, Car Parking, Swimming Pool, Lift Available.It offers spacious and skillfully designed 2BHK and 3BHK apartments.It is loaded with educational institutions, entertainment zones, health care centers and other essential civic utilities with excellent connectivity benefits. 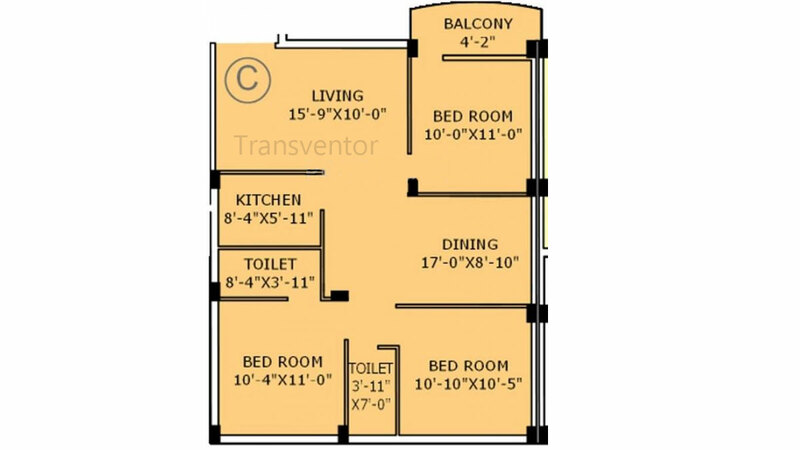 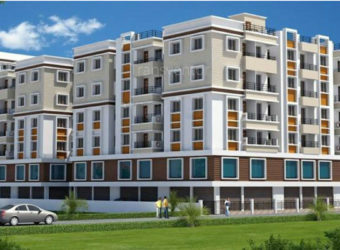 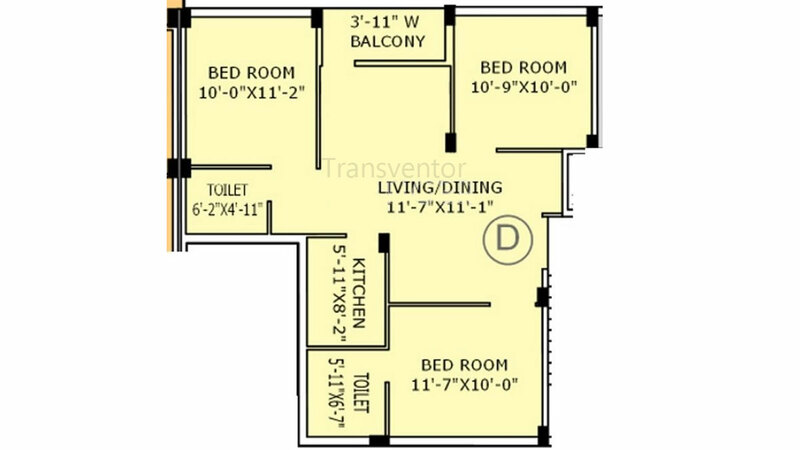 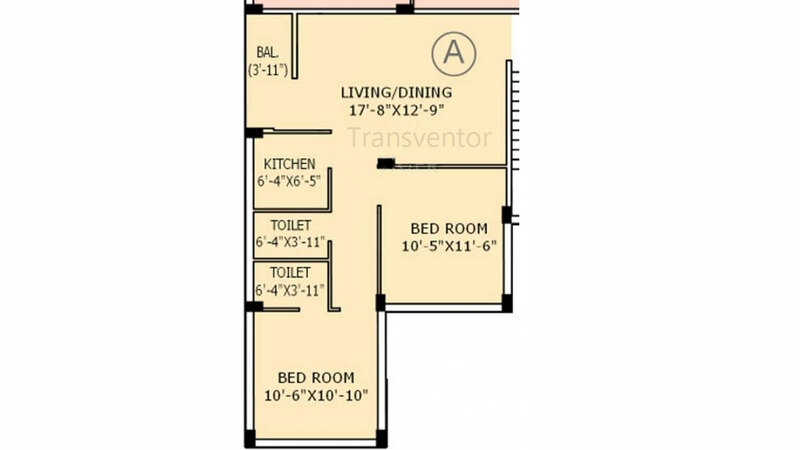 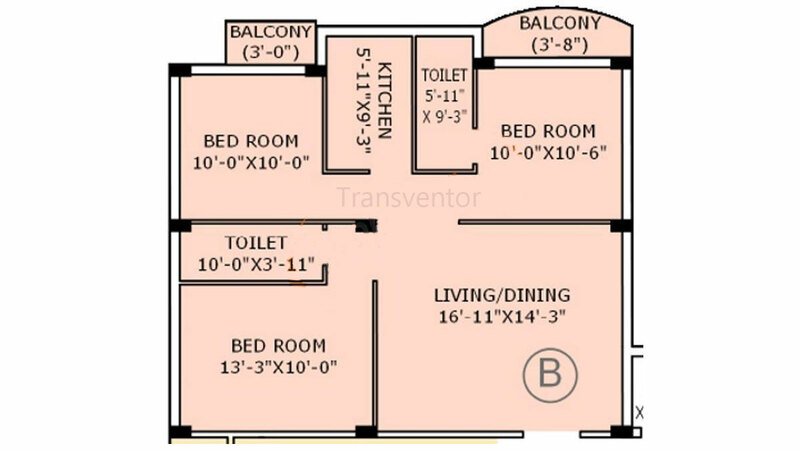 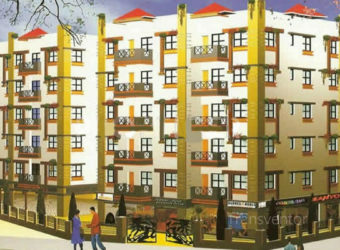 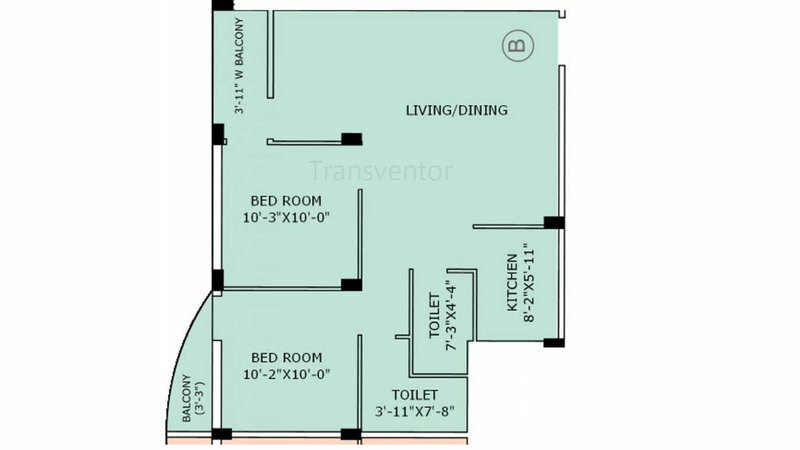 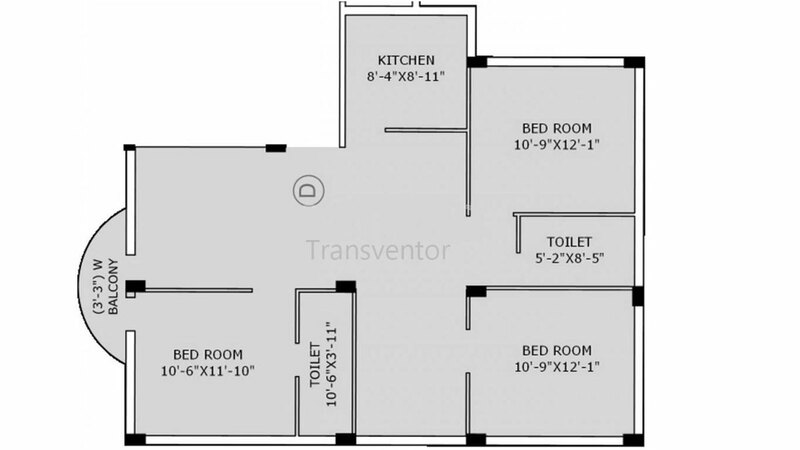 One of the Splended Residential Apartment in Rajarhat. 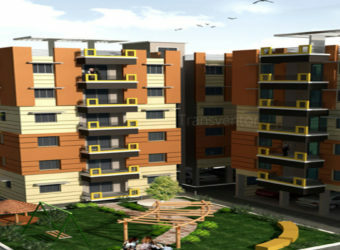 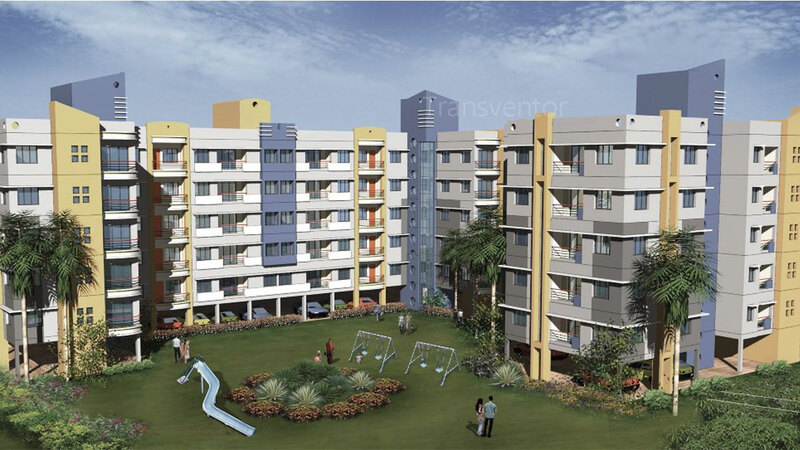 Interested to Buy Property in Jain Dream Apartments ?